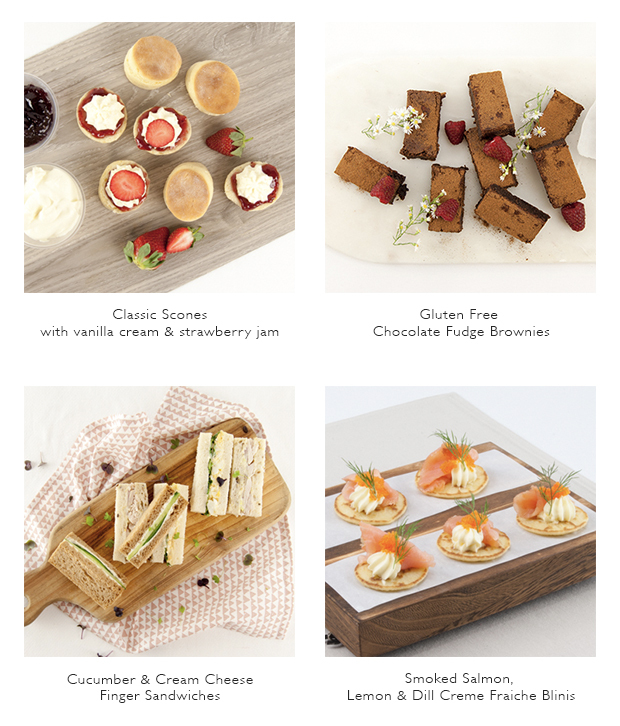 Take the hassle out of Mother’s Day this year and let Flavours cater your event in the comfort of your own home. Handing over the catering/organisational reins will mean that you can spend uninterrupted time with your family and loved ones, and not have to worry about a thing in the kitchen! To spoil mum this Mother’s Day simply send an email or just pick up the phone and let us know what you are planning. Our experienced and friendly Mothers Day catering & event managers will take care of the rest. With our dedicated event managers here to help, creating a memorable event will be a piece of cake. Your personal and dedicated Flavours event manager will take care of creating a menu to perfectly suit your style of event, organise staff to drop off the catering or serve your guests, then pack down after the event and take away any rubbish with them. All you will need to do is tell us where to be and when. Whether you are wanting to provide a full catered lunch or just a light afternoon tea our comprehensive menu will have an option to suit everyone. A few favourites for a Mother’s Day catering menu includes: Classic Scones with Vanilla cream + fresh strawberry jam, gloriously rich Gluten Free Chocolate Fudge Brownies, Cucumber & Cream Cheese Finger Sandwiches as well as our sophisticated Smoked Salmon, Lemon + Dill Crème Fraiche Blini; just to name a few! Click here to view our extensive catering menu. Our dietary friendly menu includes options for vegetarians, vegans, gluten or dairy intolerant guests & any other requirements on request. When discussing your menu selection with your event manager they will be able to organise a menu to suit all of your guests. Contact us today to organise a quote and see how we can assist in making this year your best Mother’s Day yet!